Welcome to the Beginner pages. GENP meets your changing needs. 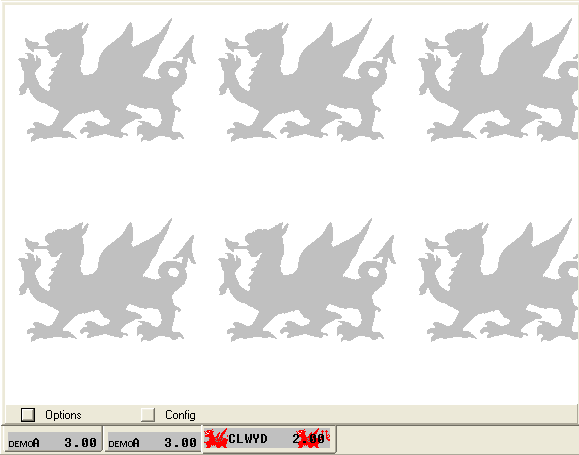 GENP has a help file with over 190 graphics. GENP has been extensively tested. 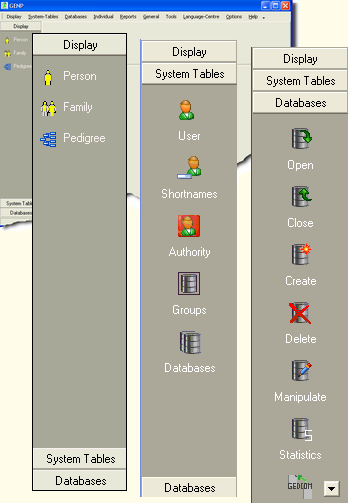 GENP allows you to group databases together for easy searching. GENP can link one database to another adding a whole new dimension to your research. 1. The program is easy to use. For example, one click standard reports. 2. Extensive help file. Hundreds of pages with over 190 graphics plus tutorials. 3. The program provides commonly used source types and event and fact types. There is no requirement to customise your own. 4. Easily select your date style. 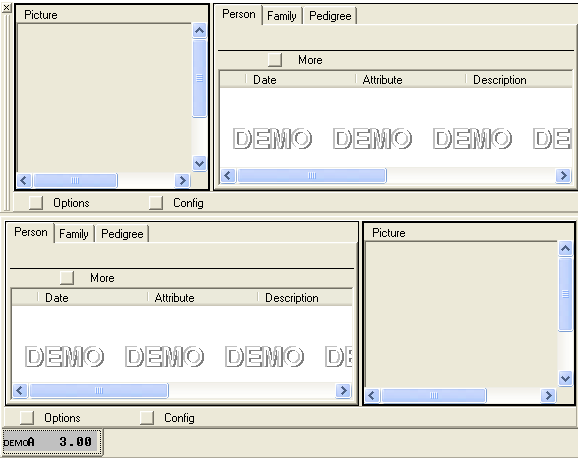 The program uses a point and click designer. 5. Easily select your place style. 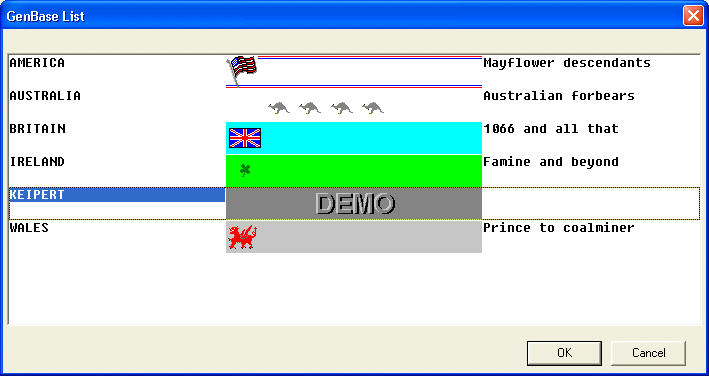 The program uses a point and click designer. 6. Easily select your name style. 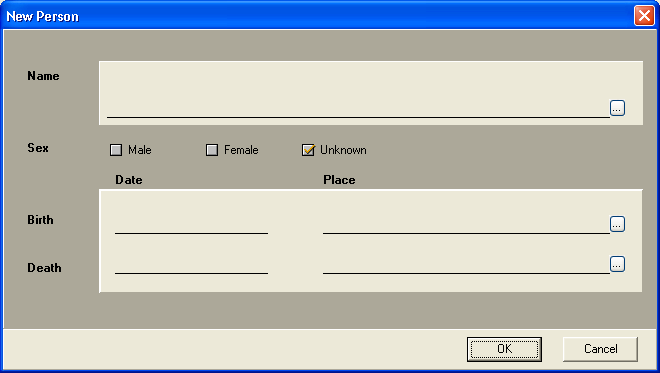 The program uses a point and click designer. 7. 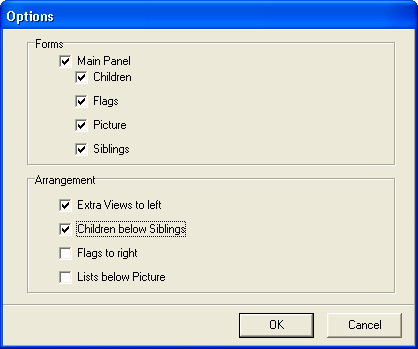 Visual database selector. Never hunt for your database again! 8. Attach your photographs to each person using the Media Manager. 9. GENP Direct for the latest news. This facility allows you to get the latest news from our website. 10. Automatic e-mail feature to GENP support.